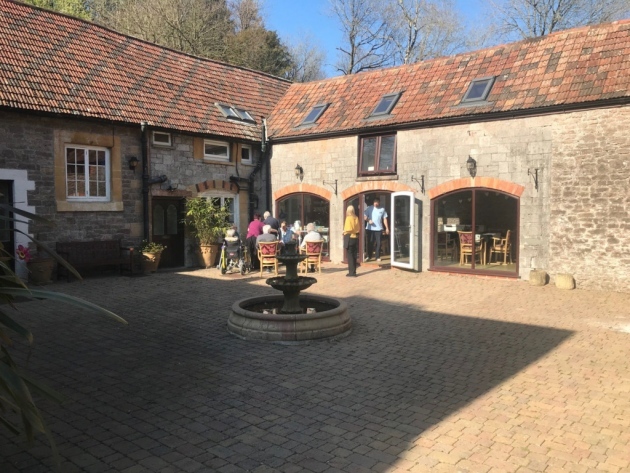 Our Somerset care centre Winscombe Hall, has launched an appeal to create a nostalgic sensory courtyard for residents with dementia. 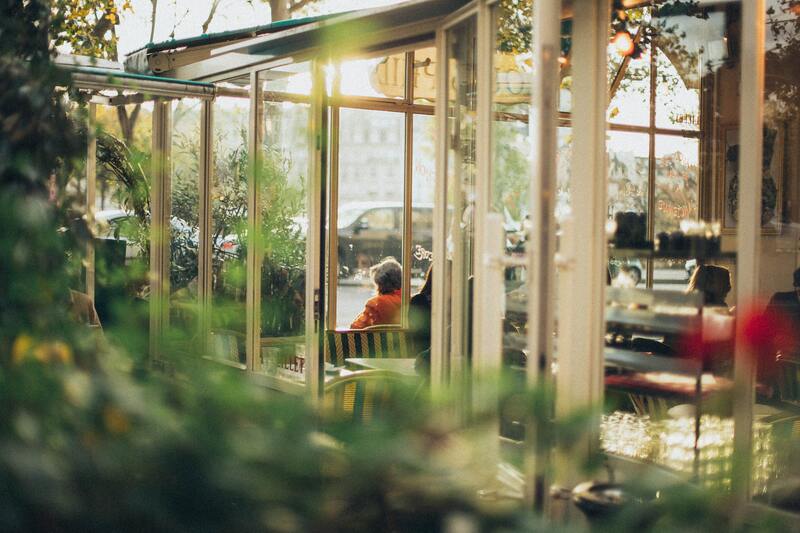 The aim of the project is to create an environment outside the home, where residents can relax and feel comfortable. When complete, the courtyard should provide stimulation, and opportunities to engage, reflect and re-establish old skills for our residents with dementia. The staff are also appealing for nursery children to decorate the bird boxes for the courtyard. So, all in all, the area should evoke a sense of wellbeing as well as becoming a place for peaceful enjoyment and gentle exercise. Since the launch of this appeal, Winscombe Hall has seen growing support from the community at Somerset and Weston Super-mare to help make this project a reality. 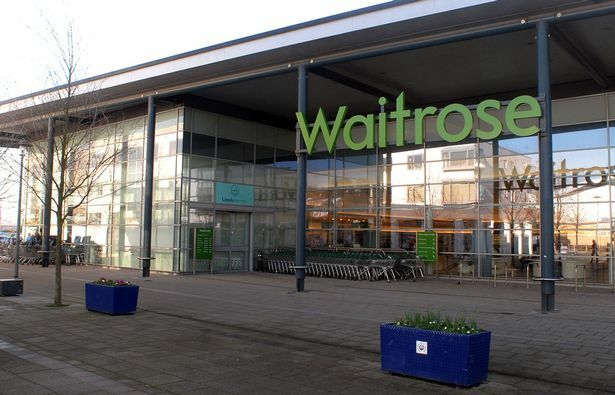 From B&Q at Weston donating paint, equipment, a potting shed cover and seeds, to the local Waitrose selecting the cause as one of the 3 local community causes for its token coin drop – the support received has been endless. 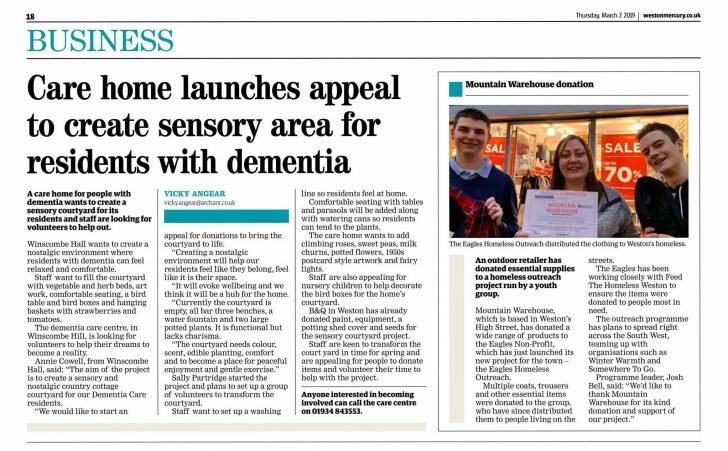 The recent feature of the appeal in The Mercury was also key in helping raise awareness for the cause. The article was so successful, that the home received calls from locals wanting to donate herbs and seeds, as a means to contribute to the project! The staff are keen to transform the courtyard in time for spring. They are appealing for people to donate items and volunteer their time to help with the project. Anyone interested in getting involved in the project, can call Winscombe Hall directly on: 01934 843553.